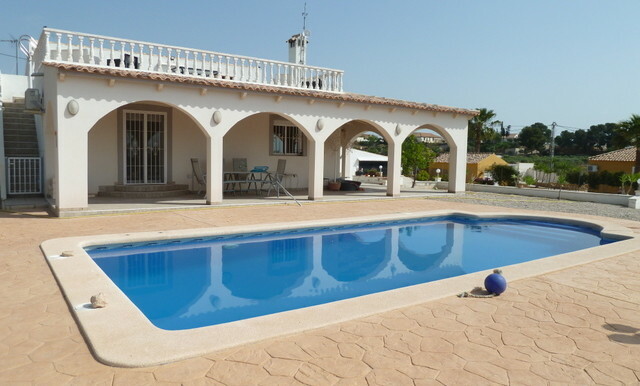 A lovely South Facing Ground Floor Villa situated in the Valley del Sol, Gea y Truyols area. 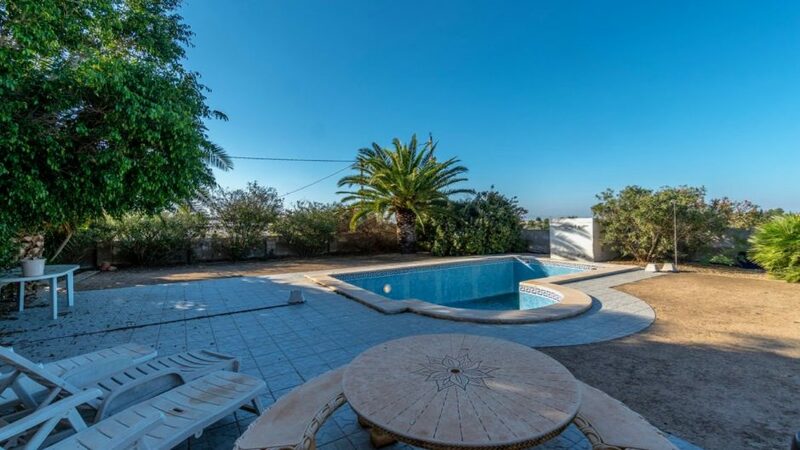 The Property is set on a good sized plot of 1,500M2 with a large Private Swimming Pool and plenty of parking space for cars. 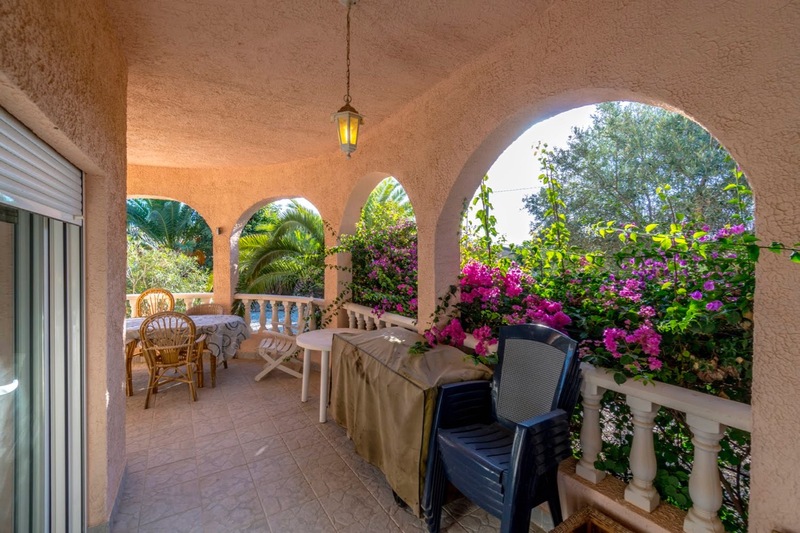 The property has a large outside porch to the front of the property, overlooking the Garden and Swimming Pool Area. 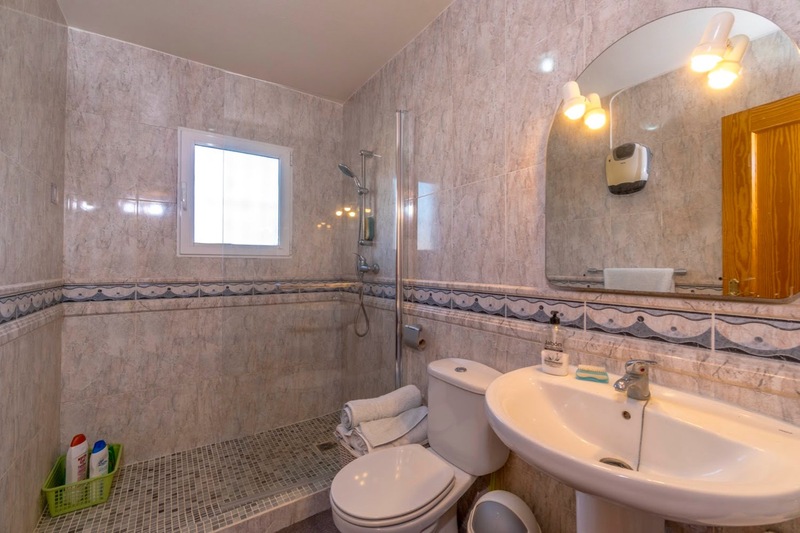 The Villa has a main bedroom with ensuite bathroom and 2 further bedrooms and a family bathroom. 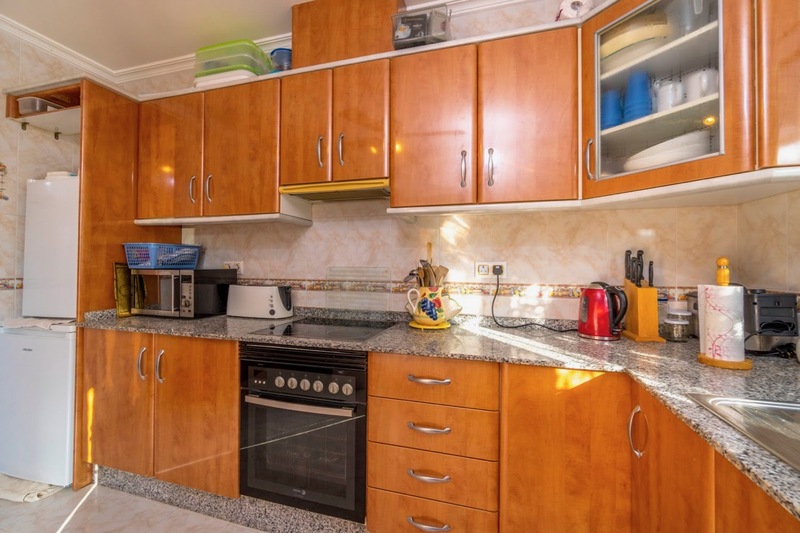 A seperate Dining Room is ideal and the Kitchen is modern and well equipped. 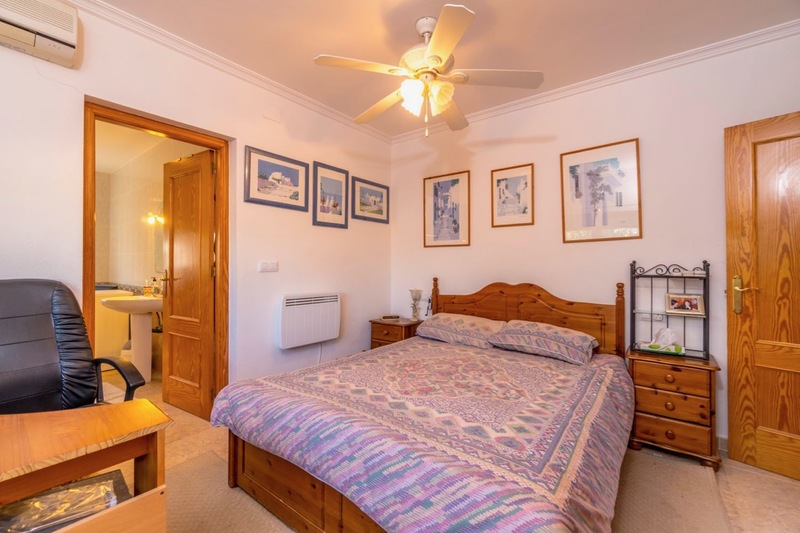 The bedrooms have fitted wardrobes and Airconditioning and ceiling fans have been installed. 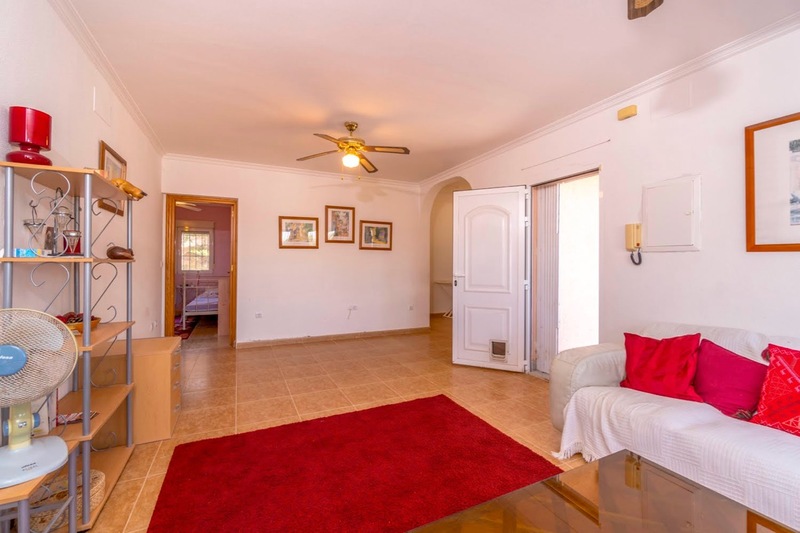 The property is being sold furnished. 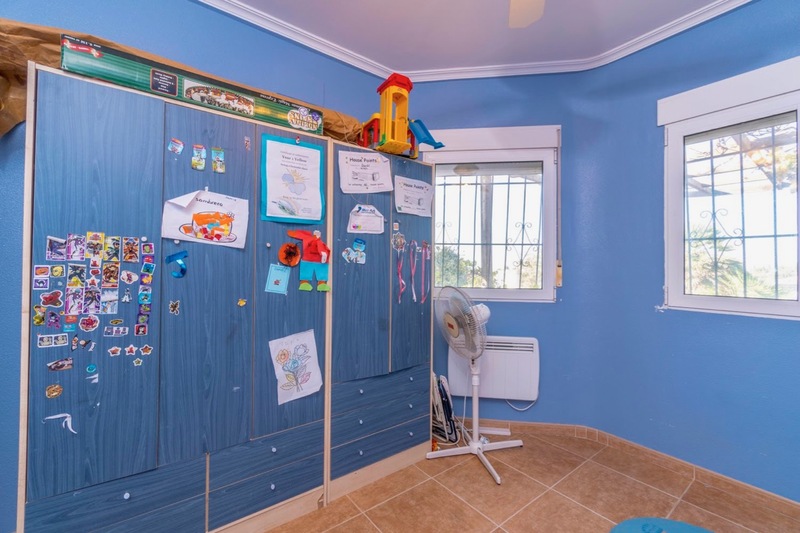 There is also a useful outside storage room. 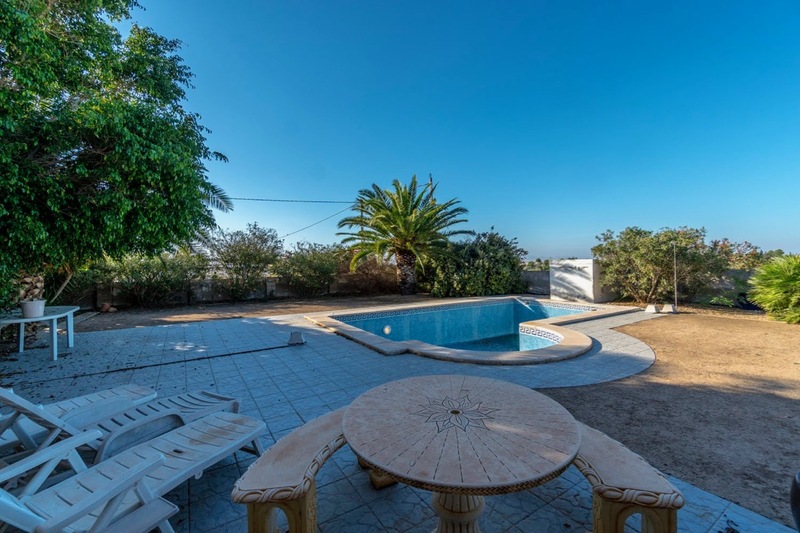 The Villa has been pleasantly decorated and viewing is strongly recommended to fully appreciate this property. 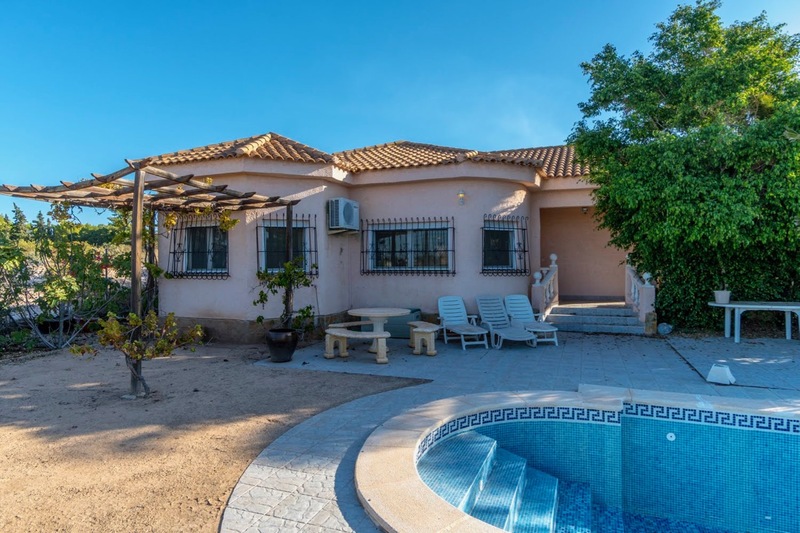 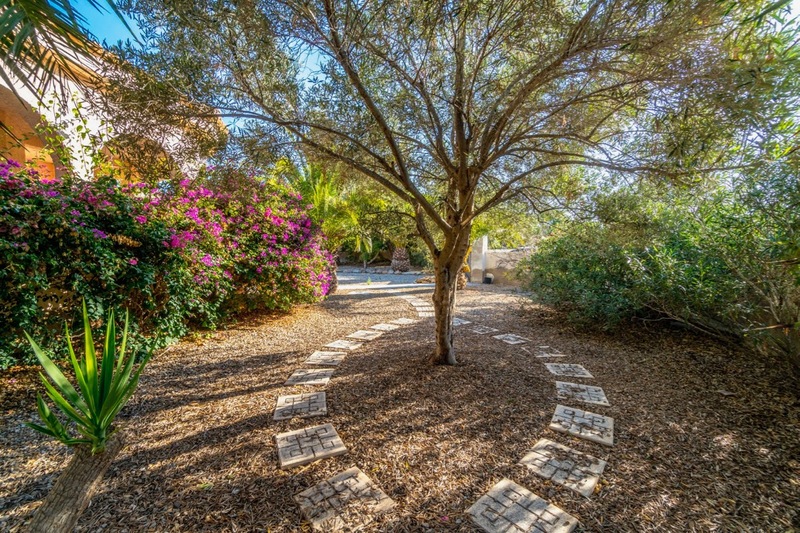 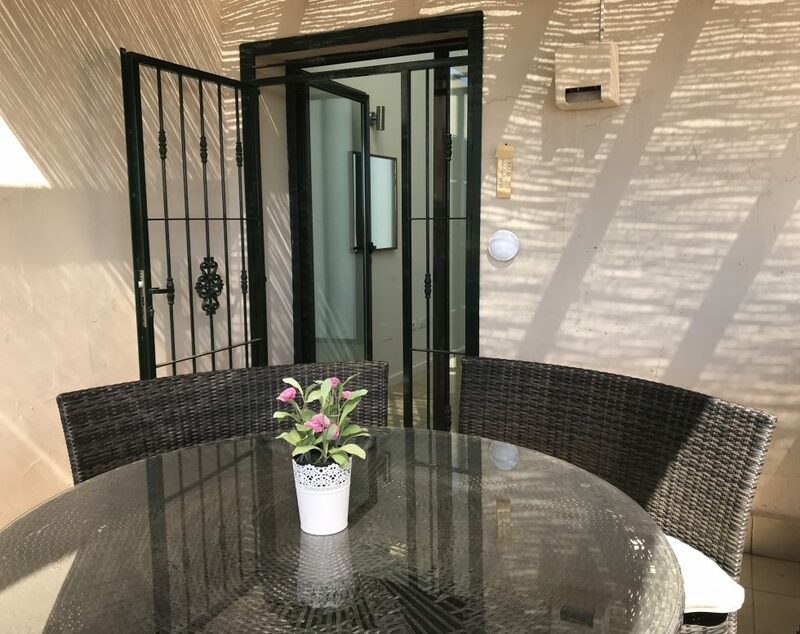 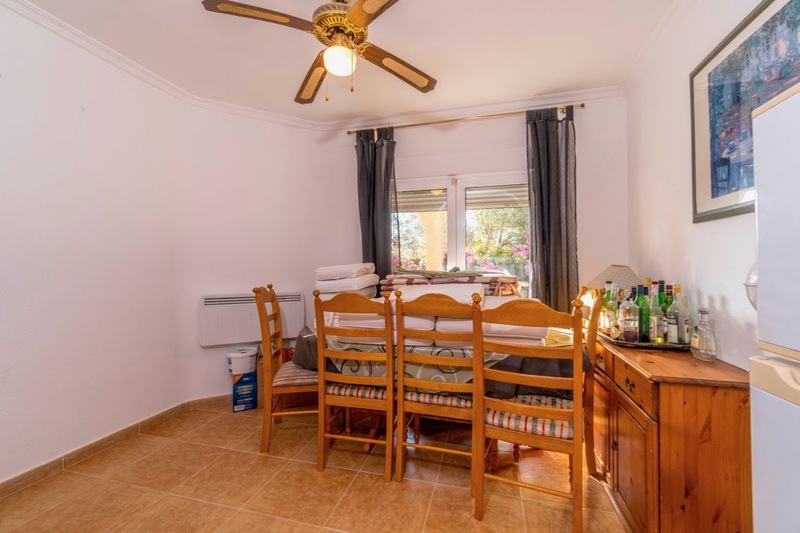 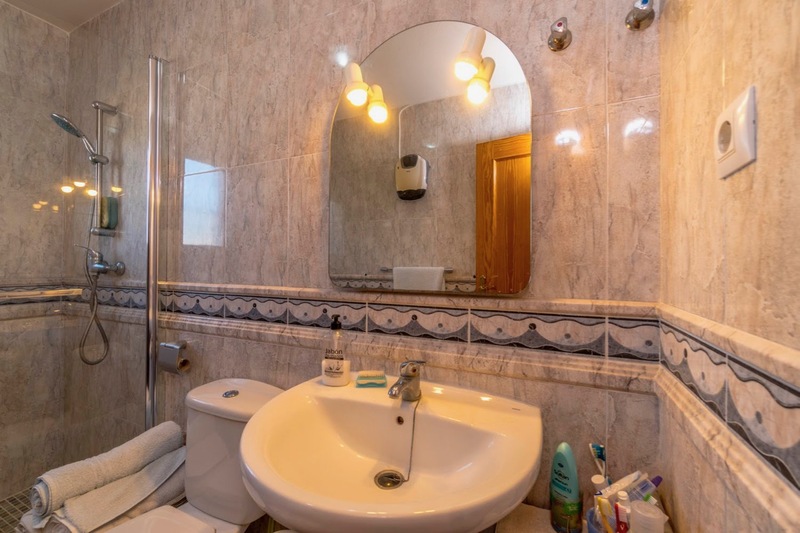 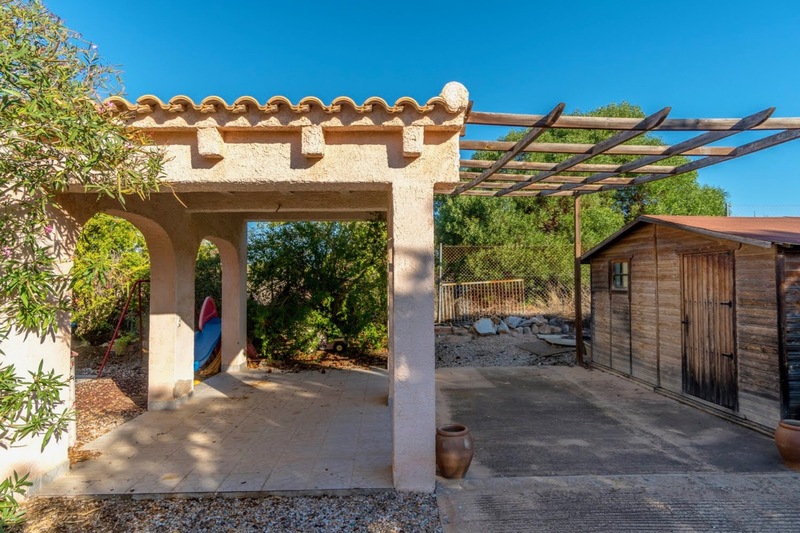 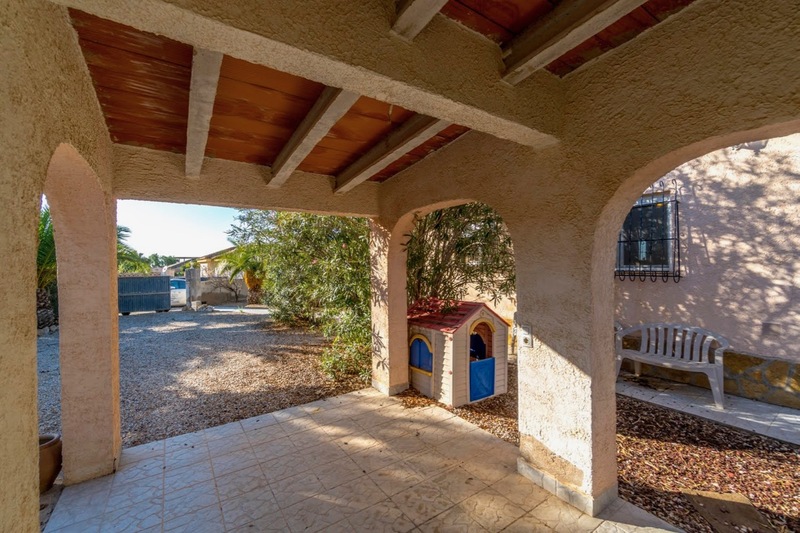 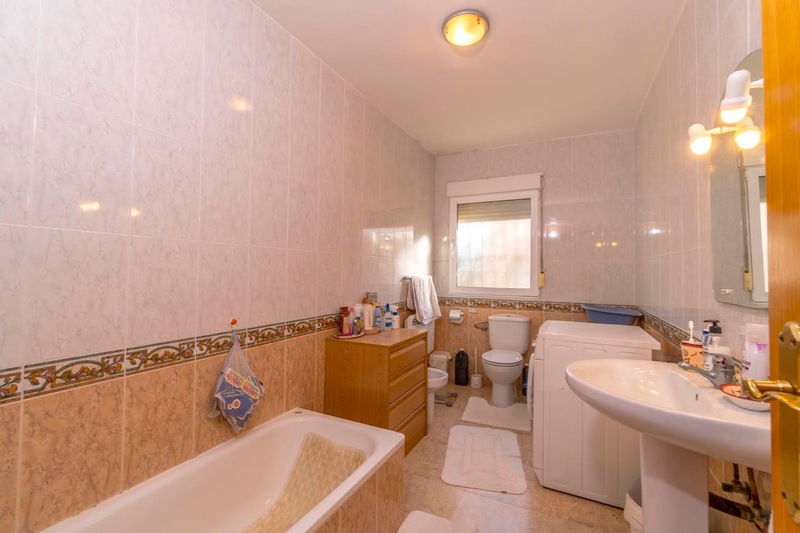 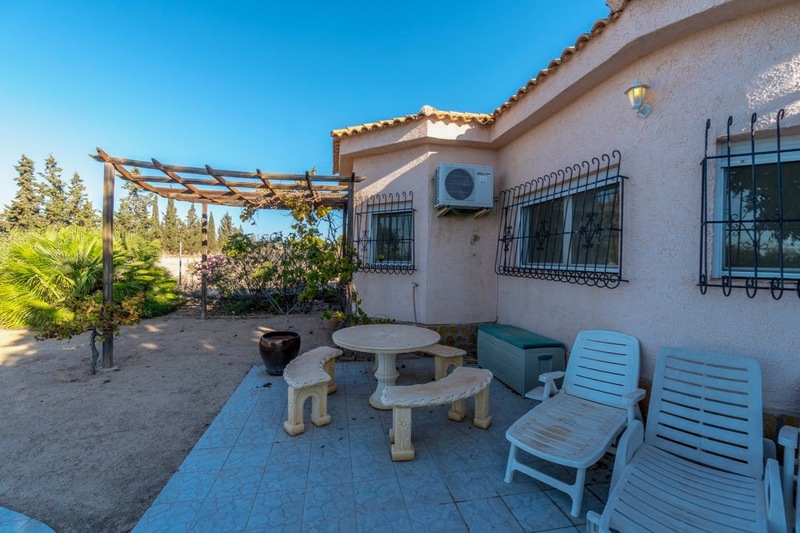 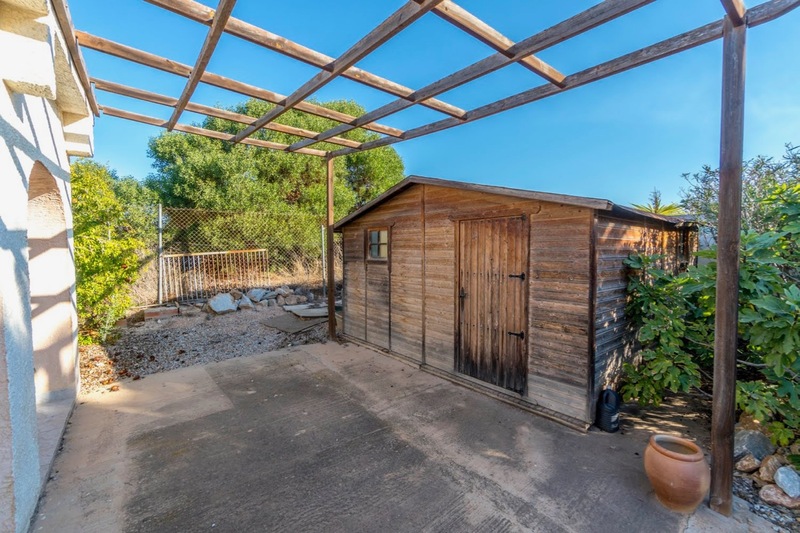 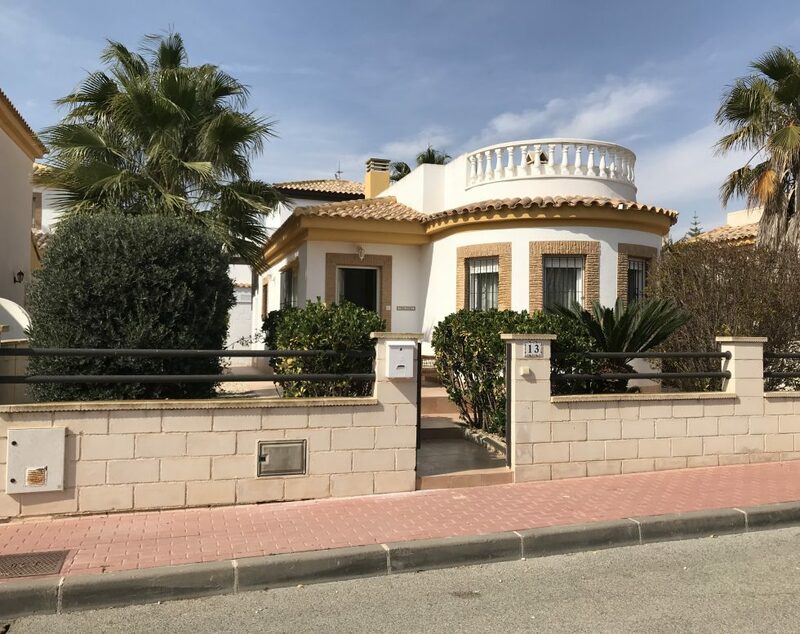 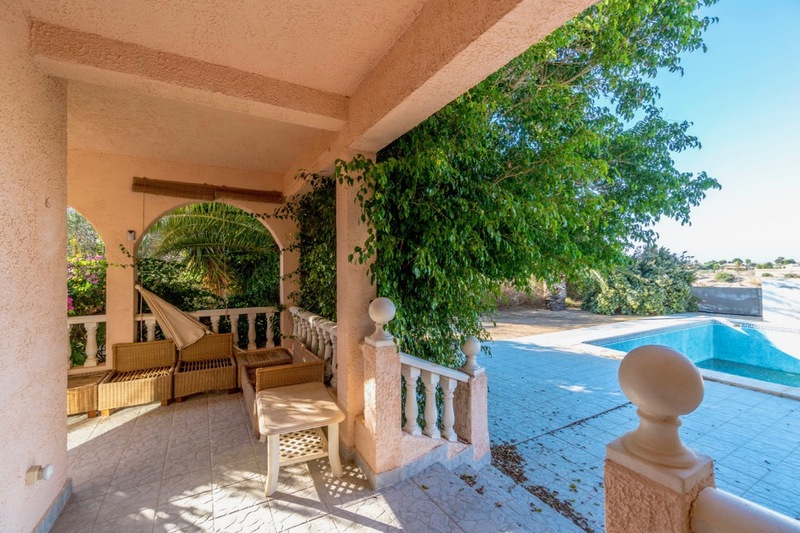 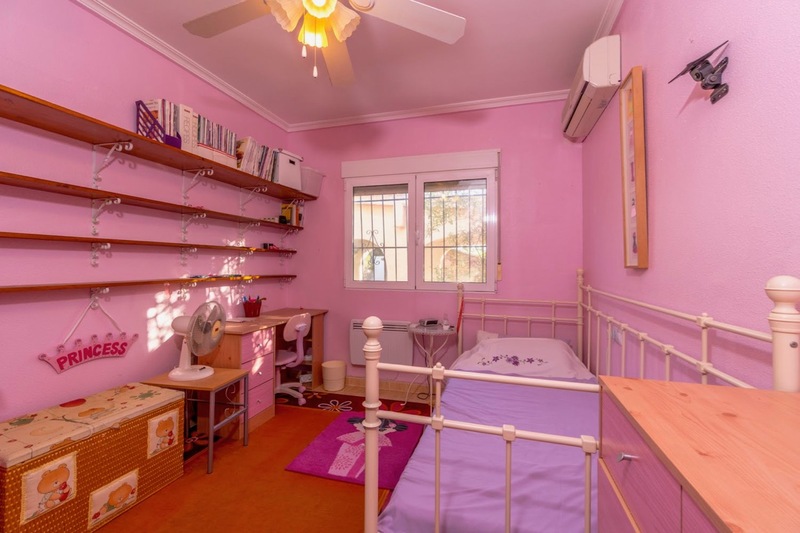 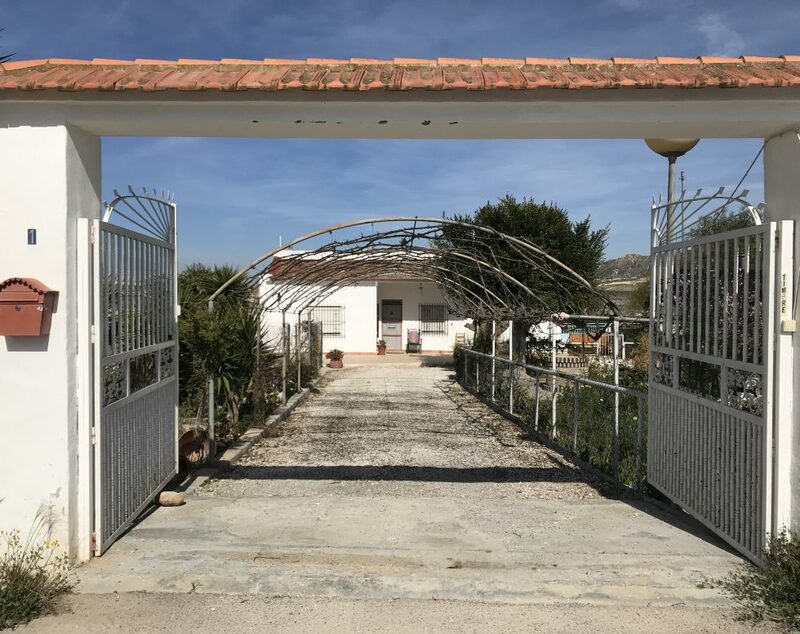 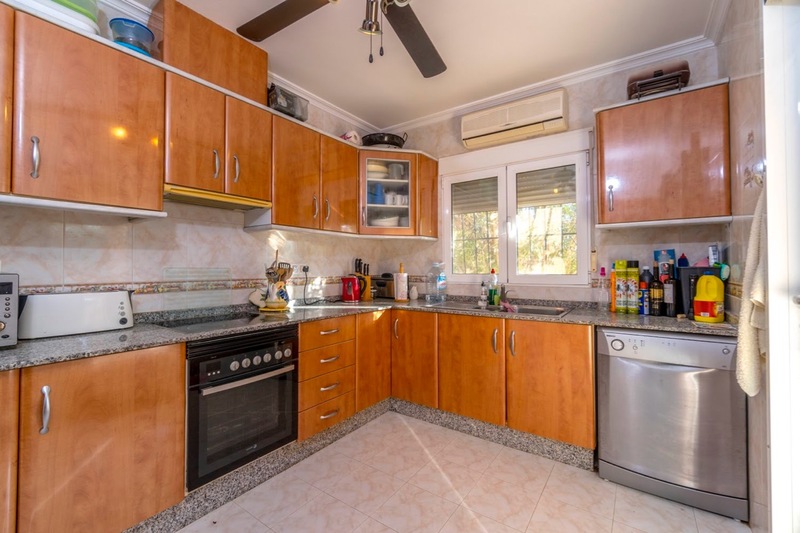 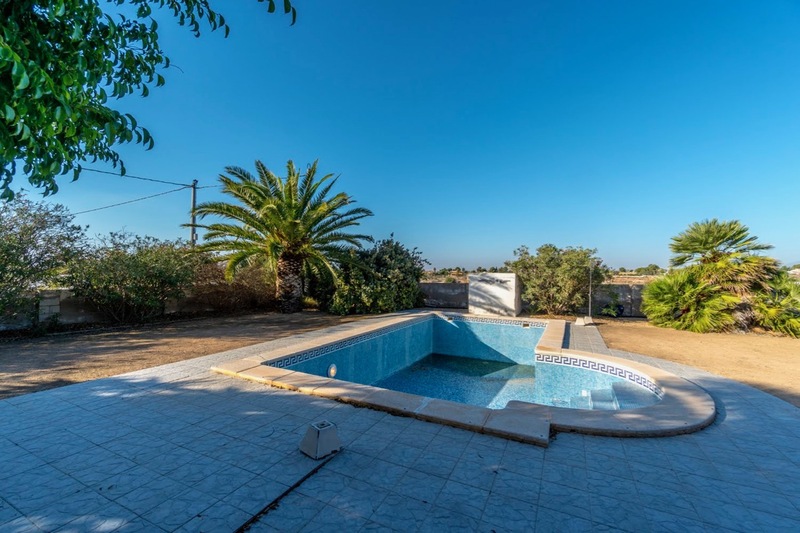 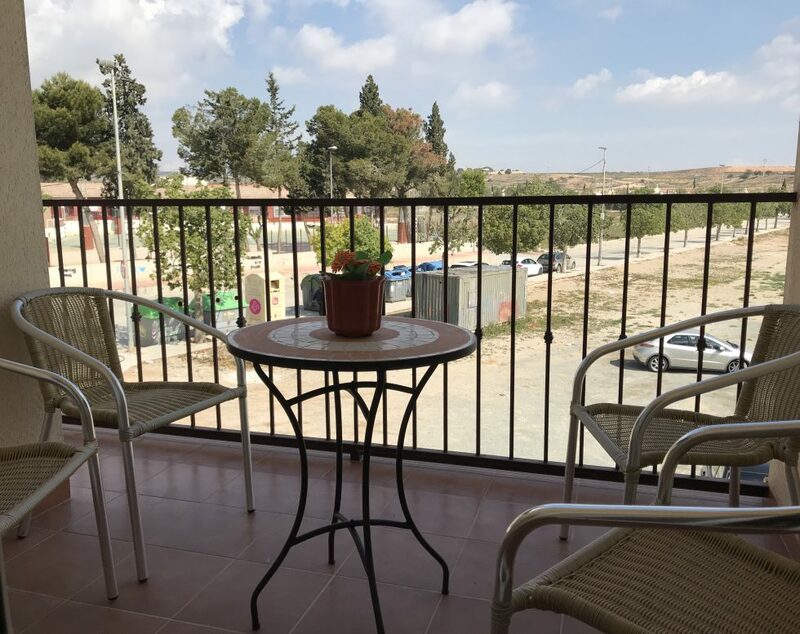 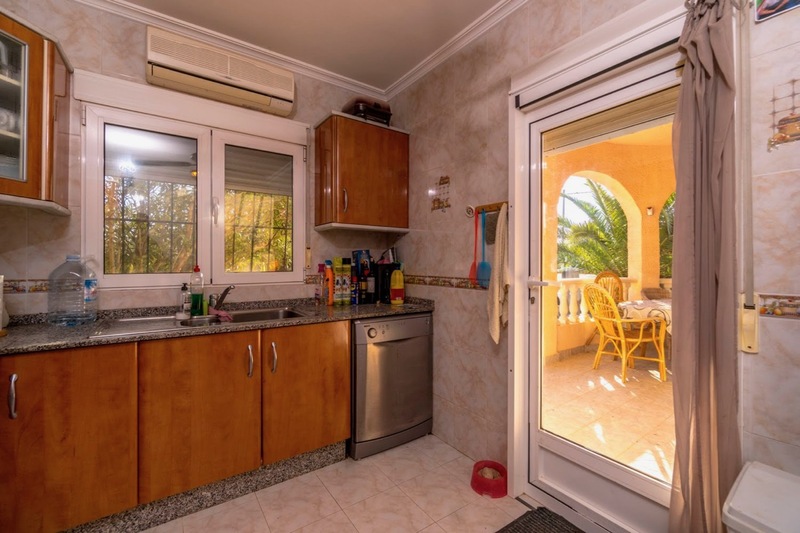 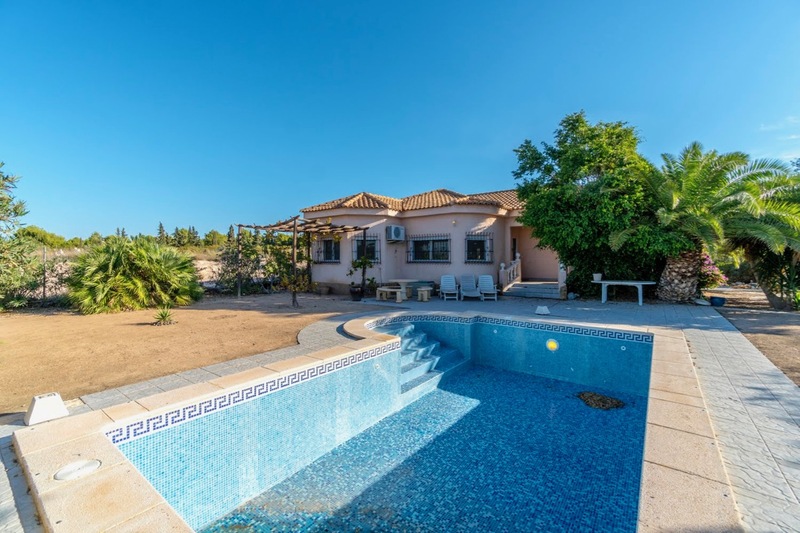 Set in lovely countryside amongst orange and lemon groves, but only a few minutes drive from the motorway which connects to Murcia City only 20 minutes away or The Mar Menor Beaches only 25 minutes away.